How to pack in nutrition in your child’s diet? Sounds familiar? When there’s a toddler in the house, no doubt some variation on that exchange plays out frequently in your house. Feeding toddlers healthy food can be a lot like playing an endless game of hide-and-seek — there’s their appetite…and now, it’s gone! The boring looking chapatti, plain pulses, and leafy vegetables are enough to scare them away. Cereal, rice, pasta (cooked) - 4 tbps. The best way to ensure your child eats healthy is to incorporate healthy ingredients in the recipes they love. Kids tend to have a liking for sweet and spicy food. 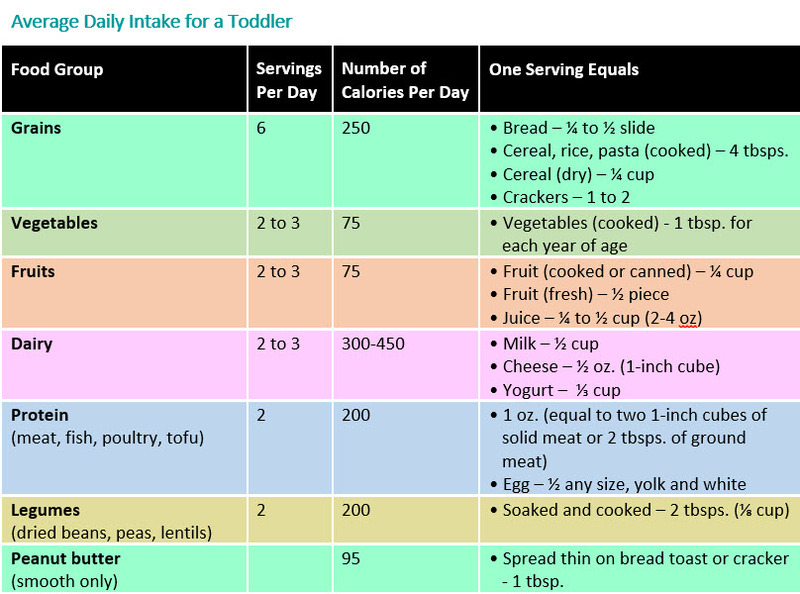 Now that you’ve gone through the nutritional guidelines for the toddlers, here are with some recipes that’ll ensure that your little one gets all the nutrition he/she needs to grow up healthy and bright. This recipe makes for a great creamy and saucy lunch box for your kids. This is a clever way to make your child have healthful pumpkin. Stir blanched broccoli in it add to its nutritional value. Plus, the carbohydrates from the wheat pasta will give your child the energy to power through the day. It has a dash of cream cheese too which fulfills your child’s protein requirement. Here is the recipe to make the creamy pumpkin pasta sauce to which you can add boiled penne pasta and serve with blanched broccoli, and garnish with Italian seasonings. Heat oil in a wok on medium heat. Toss in garlic, red peppers and pumpkin. Add salt, cover the pan, and cook until vegetables are soft and tender. Blend cooked vegetables and all other ingredients together in a blender to make a smooth puree. Adjust salt and pepper to taste. Creamy Pumpkin sauce is ready. You can store it in a jar in the fridge for 3 to 4 days and use it as and when required to make fresh pasta. These ‘energy bites’ with almonds, dates and coconut are a healthy snack box recipe for your kids which can be enjoyed on-the-go. It is a sneaky way to make your picky kids eat something nutritious. You can make them ahead and store. Dry roast ragi and bajra flour over medium heat until they become aromatic. Remove from the heat and keep aside. Add the roasted millet flours, dates, almonds and coconut flakes in a mixer grinder to form a uniform mixture. Add honey, and give it a quick pulse till the mixture is crumbly and begins to gather into dough. Remove the mixture and mould them into lemon sized balls. Millet Energy Bites are ready.